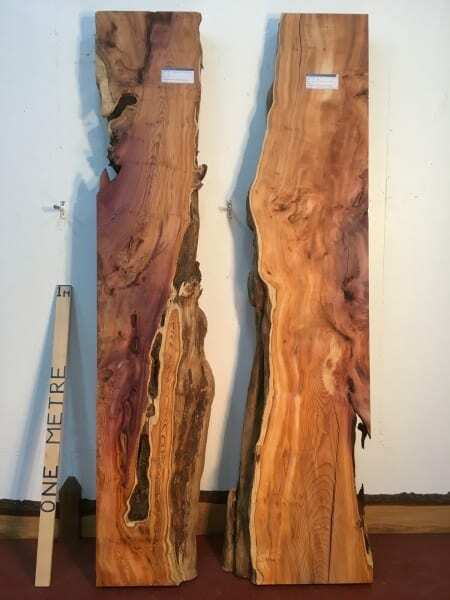 KILN DRIED SEASONED BOARDS FOR INTERNAL USE PRIMARILY, PLANED ON BOTH FACES & CALIBRATED TO THE STATED THICKNESS. 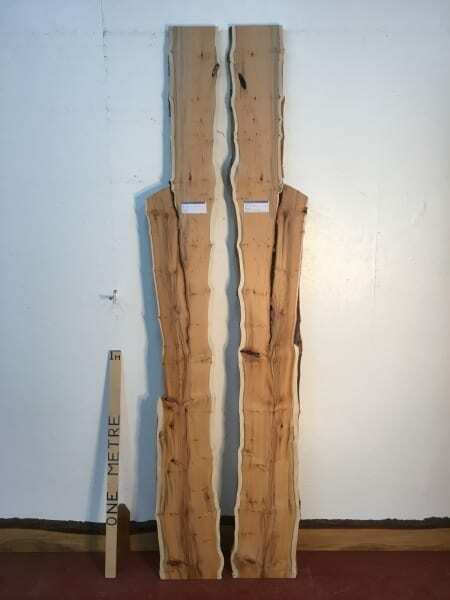 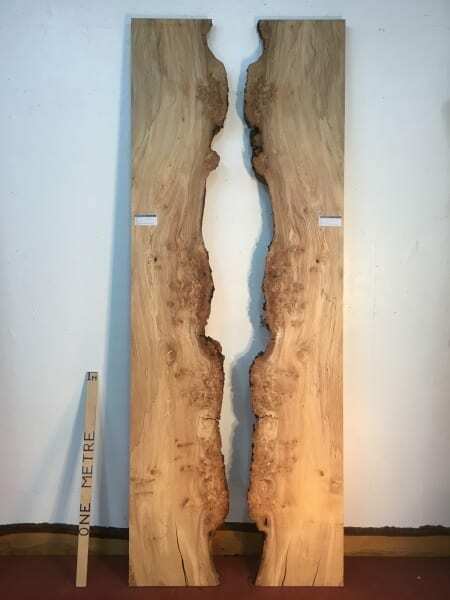 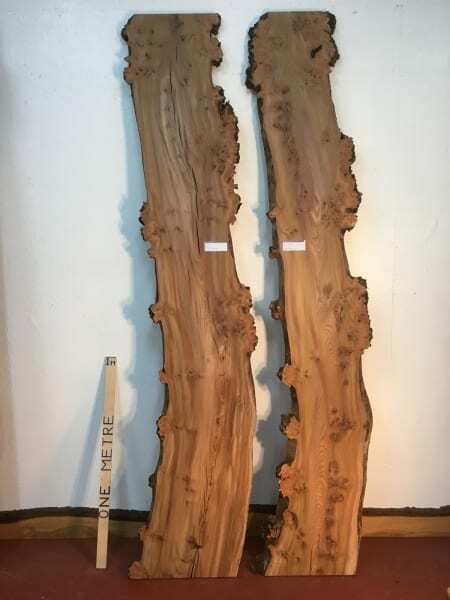 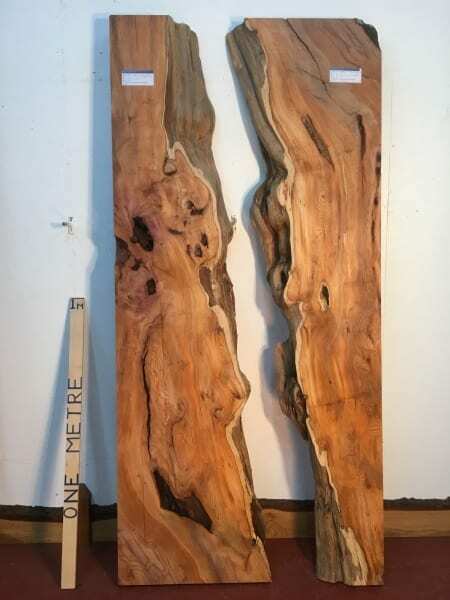 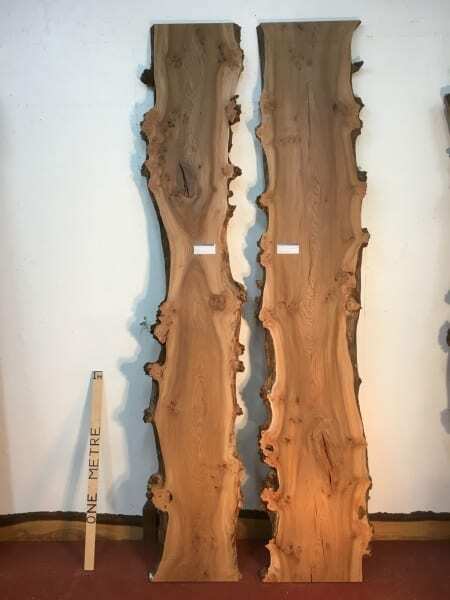 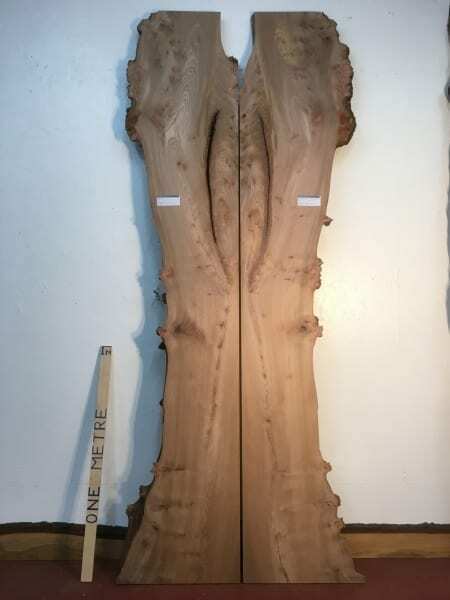 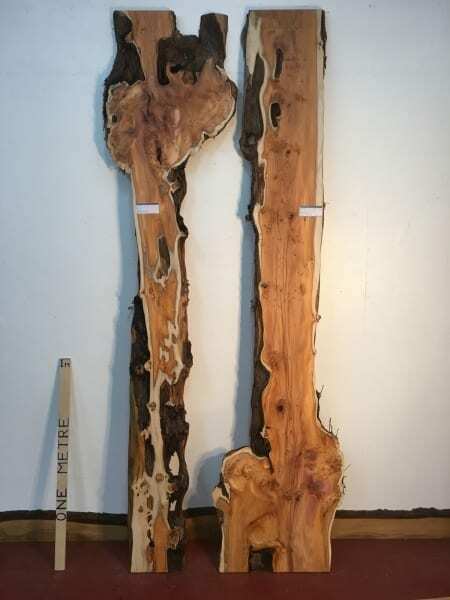 BOOKMATCHED SETS ARE PAIRS OF BOARDS CUT CONSECUTIVELY FROM A TREE AND OPENED UP LIKE A BUTTERFLY OR MIRROR IMAGE. 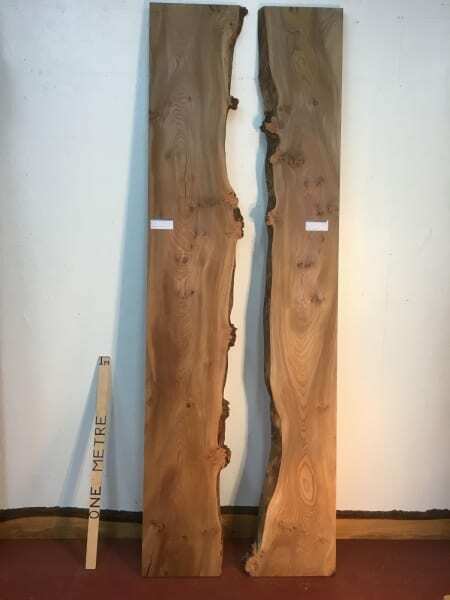 THEY CAN BE USED IN MANY OTHER FORMATS, E.G REVERSED TOP TO TAIL OR WANEY EDGES IN, SQUARE EDGE OUT AND ARE PROVIDED EITHER LOOSE AS INDIVIDUAL BOARDS OR PRE-JOINTED TOGETHER FOR YOU. 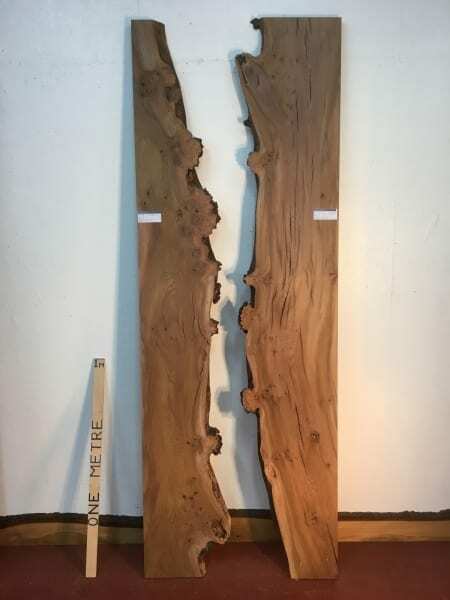 ANY UNJOINTED BOARDS CAN BE JOINTED TO ORDER.